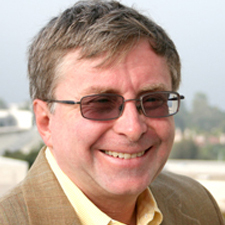 Michael is the Director of the San Diego Supercomputer Center and Distinguished Professor of Physics at UC San Diego where he also directs the Laboratory for Computational Astrophysics. His research focus is the computer simulation of astronomical phenomena using supercomputers, and the development of the numerical methods to carry them out. He is the recipient of the Alexander von Humboldt Research Prize and the IEEE Sidney Fernbach Award. He was elected Fellow of the American Physical Society in 2001, and the American Academy of Arts and Sciences in 2005.